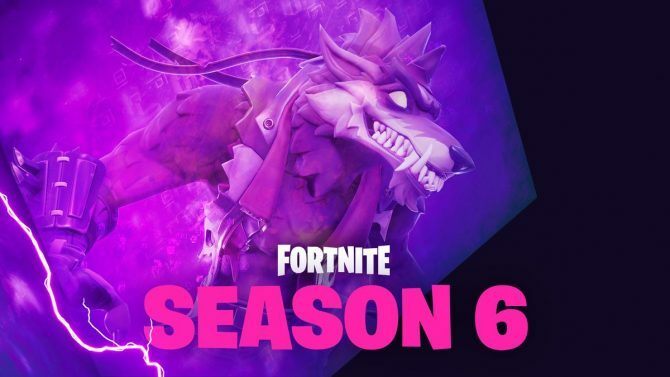 The free-to-play launch of Fortnite's PvE mode Save the World has been pushed back and is no longer scheduled for a 2018 release. 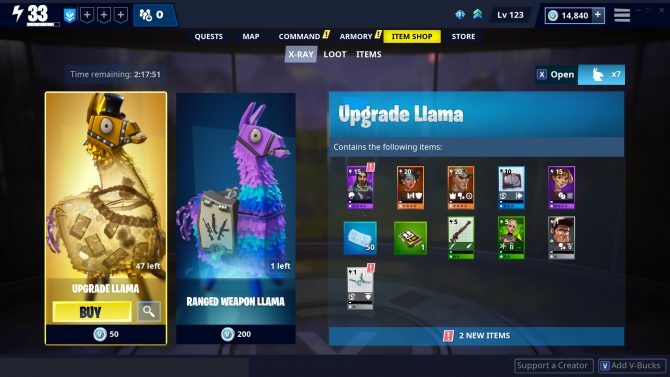 The ever-evolving landscape of Fortnite has seen a number of changes since it was first released last summer in order to keep the game feeling fresh and keep players coming back. 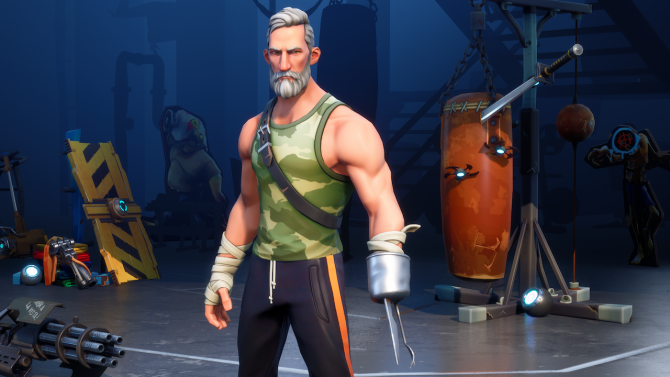 However, the free-to-play launch for its PvE mode Save the World has been pushed back and is no longer scheduled for a 2018 release. Announced this morning via a State of Development blog, the free-to-play launch for Fortnite’s Save the World mode will be pushed out of 2018 in order to review its overall performance. The blog states that the title has experienced unprecedented growth and that the team are working hard to ensure that all players have an enjoyable time. Among the changes planned are alterations to the game’s user interface in order to make it easier to understand through reorganizing the menu system. This will serve as a step towards moving the menus in-game as opposed to accessing them via screens on the front-end. There is currently no release date scheduled for Save the World’s free-to-play launch, but it’s fair to assume that there will be more news regarding it before the year is out. You can check out a brief overview of the update in the video below. 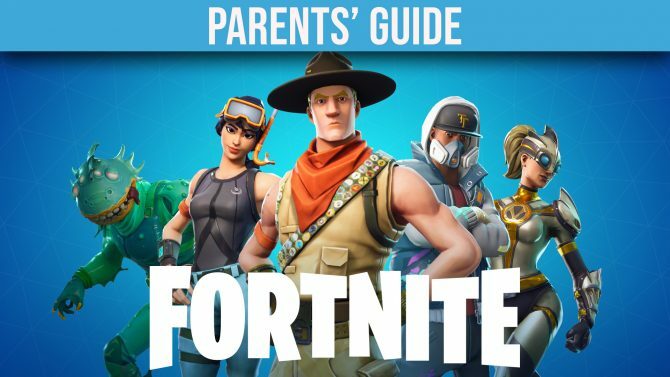 If you haven’t already played the now famous battle royale title you can check out our rundown in our Parents Guide to Fortnite. 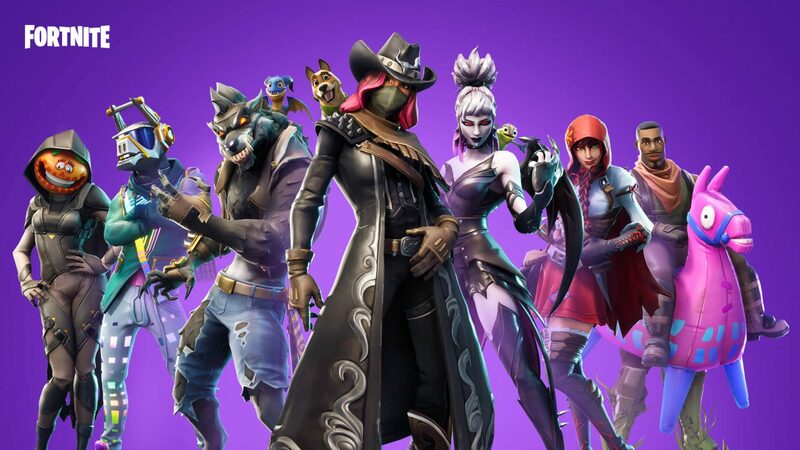 Fortnite is available now on Xbox One, Playstation 4, Nintendo Switch, PC, Mac, Android, and iOS.